Look around yourself in the world today. All around you are people of diverse backgrounds who are both alike and different in their day-to-day lives. While there may be many differences between people, there's always at least one similarity, everyone is a consumer. Everyone is a consumer in search of products that best fit their needs, and generalized marketing can easily miss more than a few of these consumers. On the other hand, diversity marketing, designed to target consumers of all diversities and backgrounds, won't miss them and can provide greater benefits to both the buyer and seller. “From a business perspective, Inclusive Marketing is going to become increasingly important because the backlash to sexist, racist, ableist, classist, homophobic, and trans-phobic material is going to get louder and louder. As it should. If you’re unwilling to learn, consult experts, and think inclusively about your audience, you’re going to spend far more on damage control than you would on the professional and personal development you need to become inclusive." Businesses need to keep up with changing socio-economic factors that engage the world today. A diverse consumer-base has become more prominent and, with the the help of social media, this consumer-base can easily review and critique a company for the world to see. So, rather than forming a response around damage control, instead develop marketing strategies that appeal to a diverse public while not relying on stereotypes. Jessica Fish ultimately proposes this as a more cost-efficient strategy while also acknowledging that a marketer should understand the impact of his or her job. Check out her inclusive marketing guide here. Various marketing strategies exist which seek to put forward important social messages while also shining a positive light on a brand. Olga Egorsheva explores a few of these strategies including: the effect of advertising, how companies champion change, and the power of persuasion. 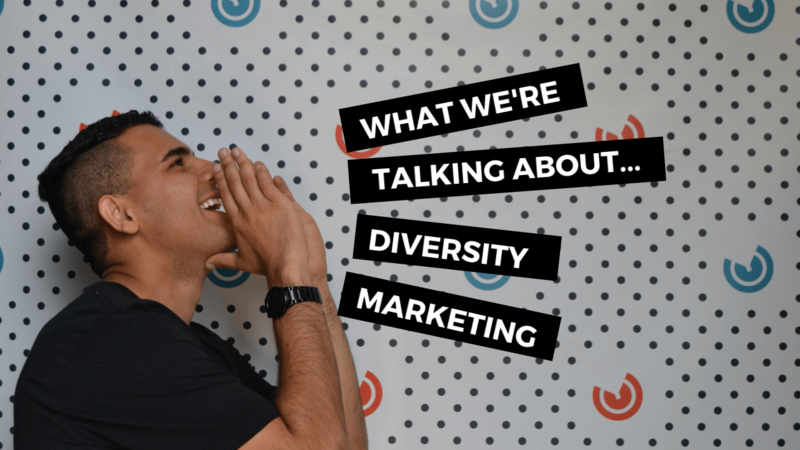 If you want to diversify your marketing strategy, check out these straight-forward approaches that utilize real data and examples to explain the importance of diversity in marketing. When producing creative content to promote a company or website, thinking about how both executives and the audience will react to it is necessary to create an inclusive brand. An inclusive brand must be created at a company's roots. Small but important decisions can make up a brand's image. Ultimately, in order to a grow in a transparent, diverse world, a company should match the different needs of their audience. Learn more about what you can do to support diversity marketing by reading Thinkgrowth's article. Featured in both video and podcast format - “Protect the Hustle,” hosted by Patrick Campbell, features a series of interviewees, whom all speak professionally about diversity in business, why it's important, and how to create the best environment to hold the line when it comes to diversity. In this video you'll learn how diversity in the workplace is both ethical and important, and how it can actually promote better performance, give it a watch! “Diversity is key. Diversity is not something that is a nice to have, it’s something that really is a need to have. It’s critical, because there’s a diverse consumer base out there. Your customers, on the business side as well as the consumer side, are diverse. 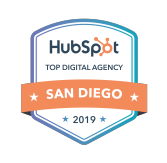 In order for you to design the best campaigns, reach them in the best ways, build the healthiest relationships with them, it is so important to have a diverse team." In the podcast, “Marketing Smarts,” there is a focus on the intertwining of demand generation and branding. However, the question of diversity in relation to branding is raised and quickly facilitates its necessity in business. Check out this podcast, featuring Dara Treseder, which highlights how promoting diversity both within your organization and to your audience can help you succeed. Developing a diversity marketing strategy is both an ethical and strategic way to grow your business, and can help you nurture leads throughout the buyer's journey. 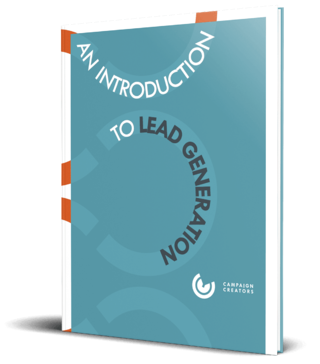 Take a look at your How to Create a Lead Nurturing Campaign guide, which teaches you how to create assets catered to your target audience at every stage of the buyer's journey.